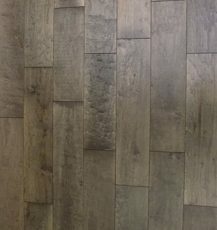 Ferma has introduced 4 new Engineered Wood Flooring Products. 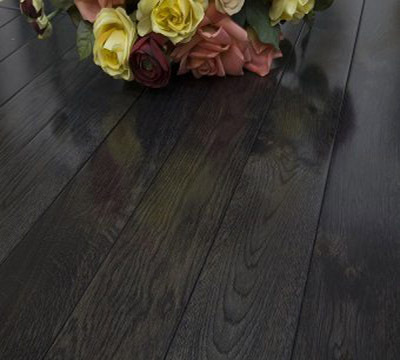 Engineered Wood Flooring is an extremely popular choice and easy wood flooring solution amongst homeowners these days. Engineered hardwood is made of a core of hardwood or plywood with a layer of hardwood veneer attached to the top surface. Compared to solid hardwood, Engineered hardwood is much more resilient to moisture and heat and has enhanced stability. 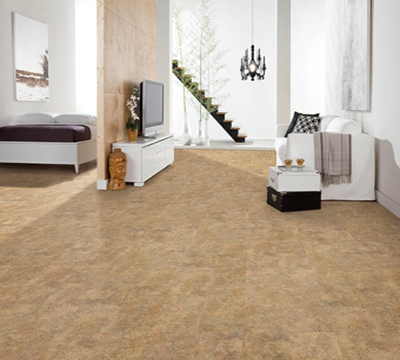 Easy installation : This flooring can be installed anywhere, even on cement! Installation can be either DIY (do it yourself) or professional. 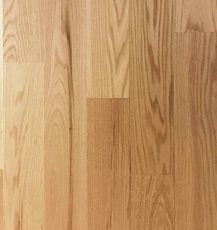 Extremely Durable : The top hardwood layer shows all the characteristics and details that any genuine hardwood floor would exhibit. Underneath the surface layer are multiple layers of “high density fiberboard,” creating a board that has greater strength, resilience, and durability than the average sold wood board. Its layers block moisture and provide stability to your floor. Doesn’t contract and expand to the same extent as solid hard wood : This is one of the greatest advantages of having engineered flooring. 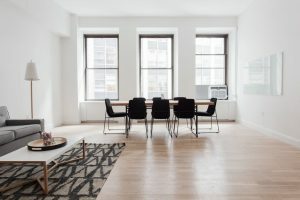 Because of this characteristic and being low maintenance , homeowners can lay engineered hardwood in areas where solid wood might risk being damaged. Engineered flooring would be especially suitable for bathroom and kitchen areas, where temperature and moisture levels fluctuate all the time. 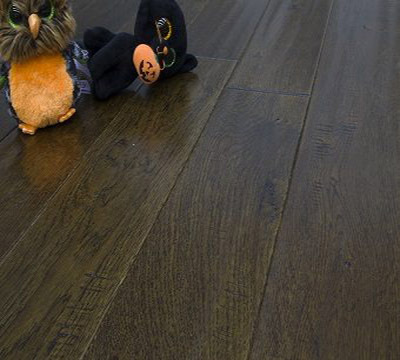 Can be sanded: Engineered wood flooring might be sanded if the top layer is thick enough. 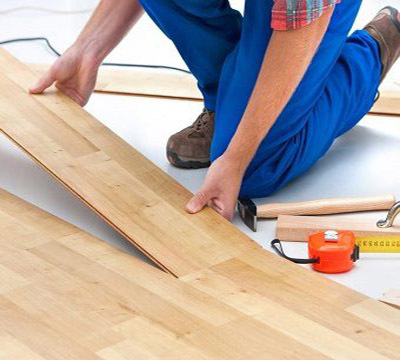 You can refreshed looking of floor by sanding the Engineered wood flooring. Can be refinished : After re-sanding your engineered wood floor, you can refinish it to protect it and make it look new again. What’s great about this is that you have immense flexibility to change the look of your floor every time you re-sand and refinish it. 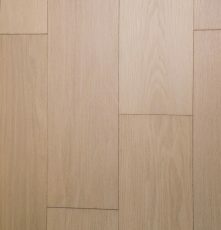 Environmentally Friendly : Compared to solid hardwood, engineered flooring is much more environmentally friendly. Why? Veneer is sliced instead of being cut with a saw. This process produces no sawdust which means that all of the tree’s wood is used and that there is no wasted wood, unlike what happens when producing solid hardwood. 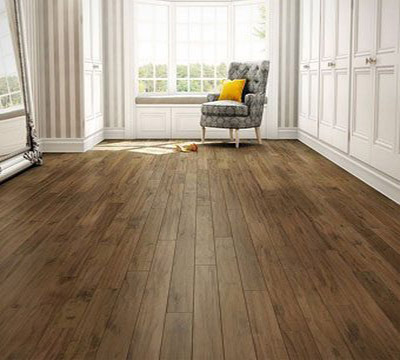 Appearance : The great thing about engineered hardwood is that it looks just like real wood. Even the biggest skeptic will have a hard time deciphering the difference between a good quality engineered hardwood and solid hardwood. Red Oak Natural: This majestic engineered hardwood is sure to enrich any space. Ferma Flooring is a trusted name in the flooring industry for 15 years, we review our entire line every year and develop new products, wood species, and colors that are in fashion and demand. We keep in touch with market trends to be sure we offer what the consumer desires. Ferma Flooring serves more than 1,000 flooring retail stores nationwide from our distribution warehouse located in Edison, New Jersey. Visit a retailer near you for flooring medallions and a variety of top quality floorings, such as solid wood, engineered wood, bamboo, laminate and luxury vinyl. What is Engineered Luxury Vinyl Plank?